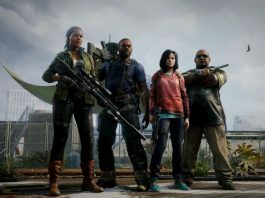 Bounties are one of the best ways of making money in The Division 2, but you need to unlock them first. Here's how you do it. 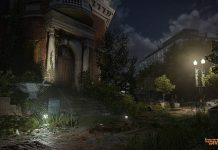 Is there some loot teasing you in an area that you seemingly can't access in The Division 2? With our help, you might just be able to grab it. 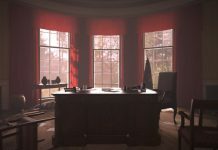 Can You Play The Division 2 Solo? Want to immerse yourself into the world of The Division 2 but don't want to play with others? Luckily it's pretty enjoyable as a single-player game. 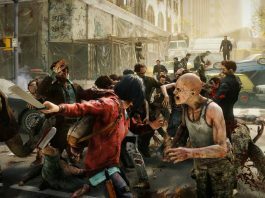 Bought The Division 2 and have questions about some of its features or mechanics? Check out our guide to see if we can help you. 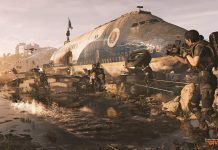 The Division 2 – Deconstruct or Sell Unwanted Items? Got loads of items you don't need in The Division 2 and wondering whether you should sell them or deconstruct them? We'll help you decide. Want to gather as much SHD Tech as you can in The Division 2 in order to unlock skill variants and perks? Here's how you do it. 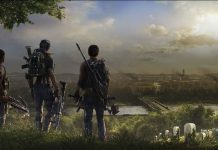 Need to collect resources in The Division 2 but don't know where to go? We've got you covered. 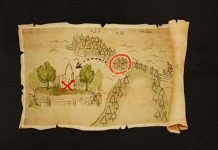 Here's how you can easily find water, food and components. Keep getting killed in The Division 2 because you run out of armour? Here's how you keep it topped up to prolong your life. Not found anything good out in The Division 2's open world fa while? Why not craft some items instead? Here's how you do it. 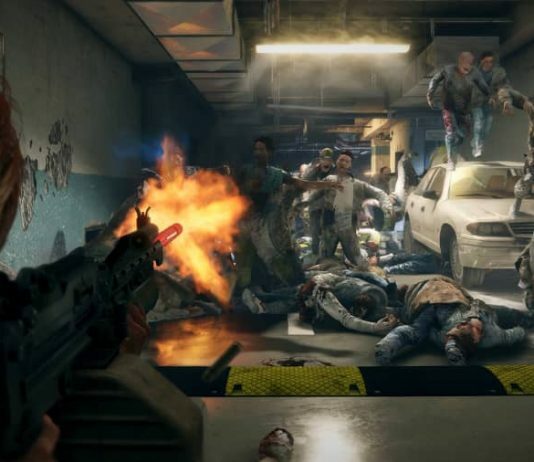 Wondering how you unlock new skills in The Division 2? We'll tell you how, as well as how to unlock their additional variants. 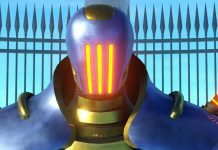 The final boss fight in One Piece World Seeker will see you taking on antagonist Isaac – but this time he's brought some badass robot mech armour to make your life a little more difficult. Fed up of wearing the same old clothes in The Division 2? Here's how to obtain some new threads and change what you're wearing. 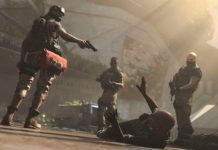 Want to get the most out of The Division 2? You should probably join or create a clan. Here's how you do that in order to earn rewards. In chapter eight of One Piece World Seeker, you're tasked with following a treasure map in order to complete a story-related mission. Got some great guns in The Division 2 but want to make them a bit better? You better get modding them! Here's how you do that. 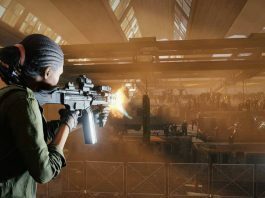 Want to give your character a bit of a makeover in The Division 2? Here's how you change your hairstyle, facial hair, scars and tattoos. 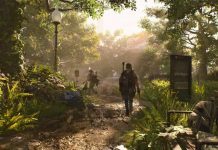 Getting tired of travelling everywhere by foot in The Division 2? Why not make use of the game's fast travel system to save yourself some time? 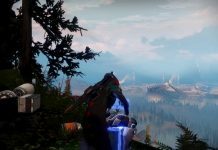 Let’s dive into the path you must travel to earn the infamous Thorn in Destiny 2. 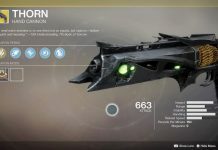 Here's everything you need to know about starting the Thorn quest in Destiny 2. 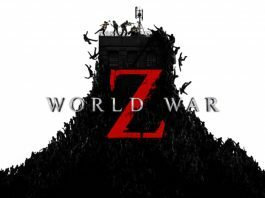 Want to play The Division 2 with friends? Of course you do. Here's how you invite players into your group and also join other players' games.